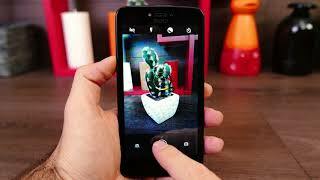 Motorola’s Moto C has packed 5.0-inch FWVGA display with a resolution of 854 x 480 pixels. This device is from the low-end side that’s why it is limited to this type of display. 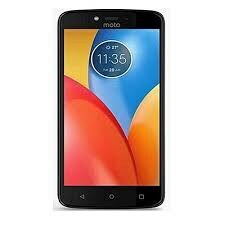 Motorola Moto C’s engine is fueled with 32-bit quad core processor where clock speed is 1.3 GHz. Motorola C only support 3G and it lacks 4G LTE because of its price segment. As we move towards the camera 5 MP lens is used on the back side that brings fixed focus and LED flashlight for Motorola Moto’s C that will make take the photography to the whole new level. 2 MP front selfie camera features LED flash to enhance the selfie quality even in low light.